It's no secret that I've been pretty disappointed in the color selection of Nintendo 3DS XLs in the North American region. I've expressed multiple times the desire for aftermarket replacement housing for the 3DS XL so I could customize one. I've even contemplated importing a color that I want and doing a complete shell swap with an NA unit. But, finally, some replacement housing shells are finally here for the 3DS XL. 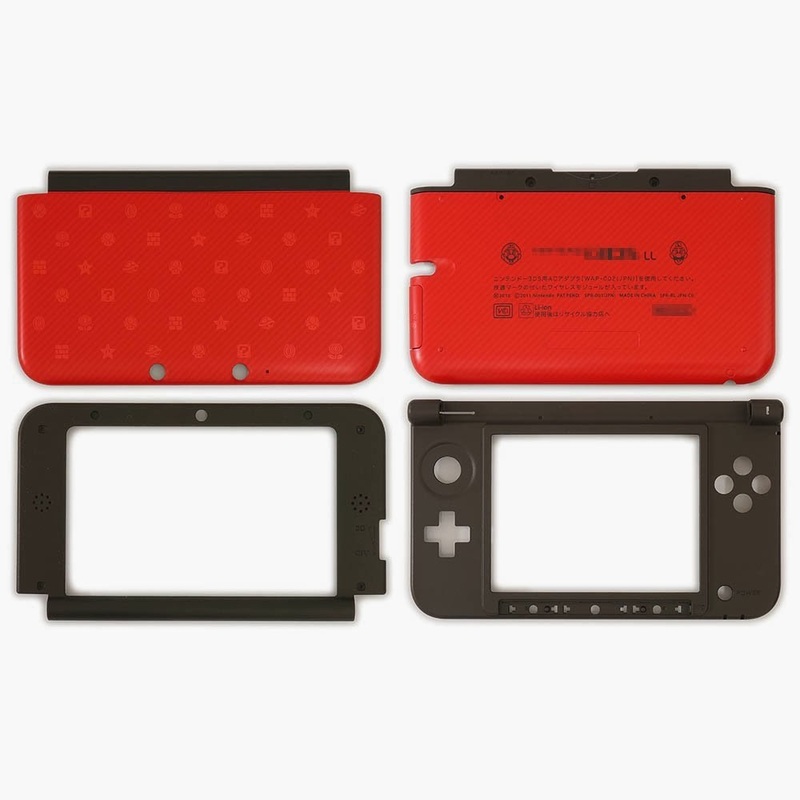 ValueDeluxe on Amazon has added a selection of 3DS XL Replacement Housing Shells! While there's no Hot Pink or Orange Black available yet, it's better than nothing!